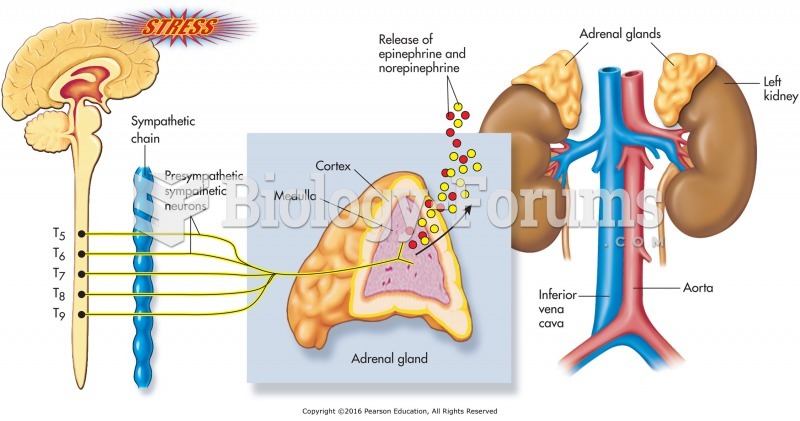 Aldosterone is an adrenocorticosteroid, a steroid secreted by the adrenal cortex. 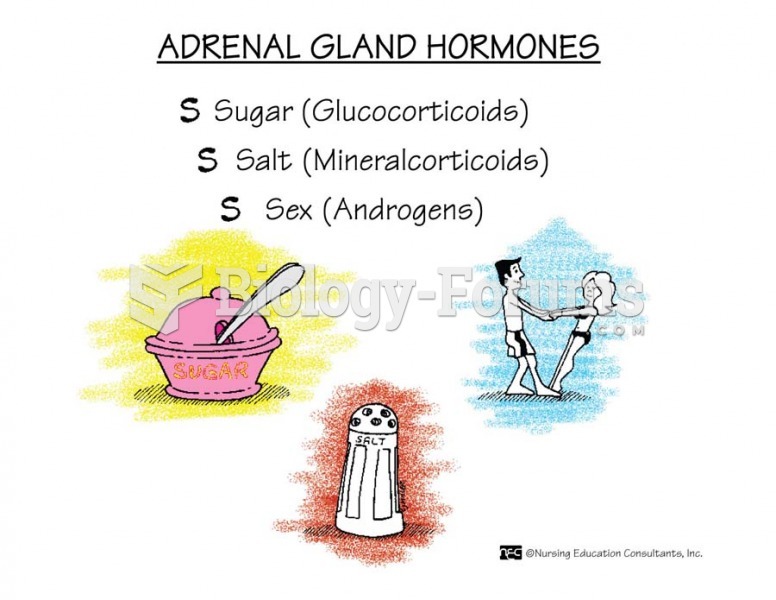 Solved The most potent glucocorticoid produced by the adrenal cortex is aldosterone. Solved Which steroid is secreted by the adrenal cortex to increase reabsorption of sodium ions? 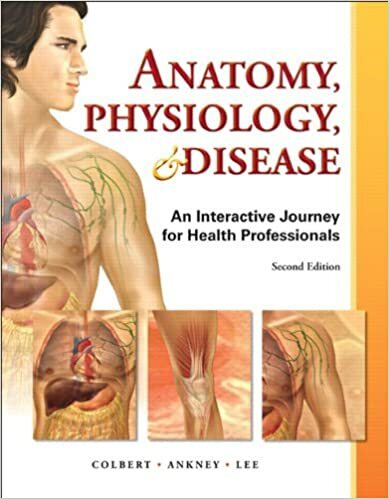 Where is the main site of aldosterone synthesis?